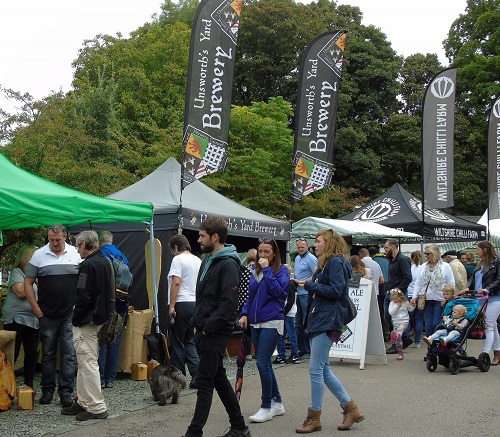 Holker’s Chilli Fest returns for 2019! 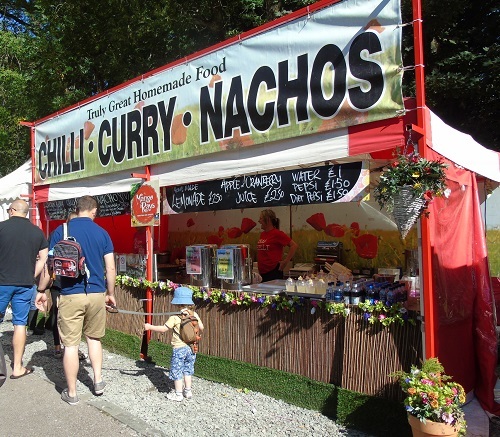 A two day Festival with specialist chilli companies from all over the country, local specialist food suppliers, catering featuring cuisine from around the world and a variety of quirky gifts. With entertainment, cookery demonstrations and the much anticipated chilli eating competition, there is something for everyone to enjoy. £6.50 per adult, children free. Dogs on leads welcome.